How it starts . . .
After the more than positive response to my last book, After She Drowned (see below), I’ve written the prequel, The Captain’s Ward, set in the 1880s. Although a prequel, you can read the books in either sequence, as written or as set. Located in the same semi-rural area around Croome and Milham, this story tells of the close relationship between a teenage orphan and her charismatic guardian. But have you read After She Drowned yet? It’s available as both a paperback and an ebook. 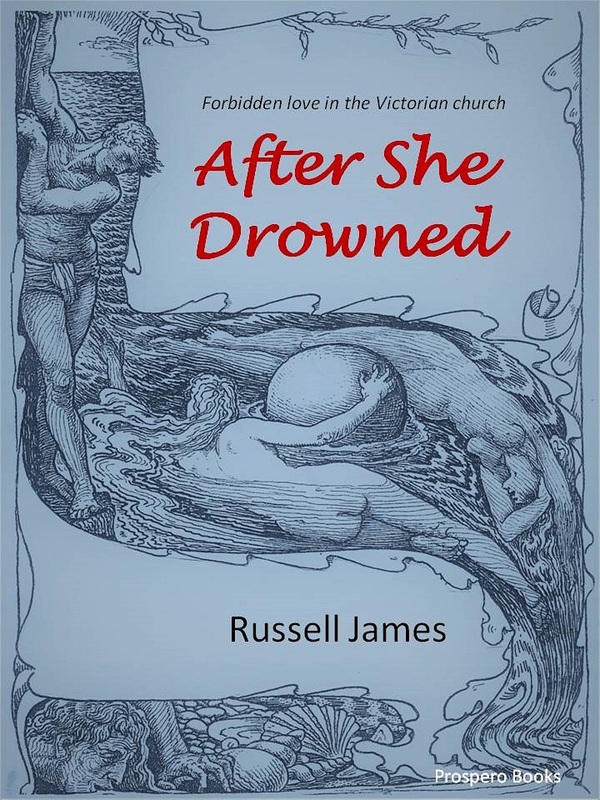 After She Drowned is about forbidden love in the Victorian church. And please LIKE the page by scrolling to the foot of this page and clicking the LIKE BUTTON!